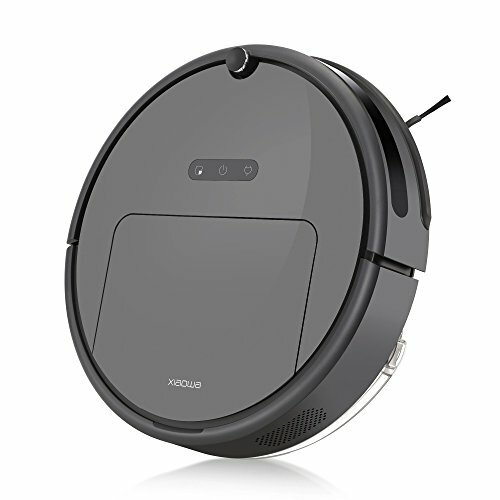 This Robot vacuum cleaner with strong suction has a excellent performance bring a perfect cleaning experience. 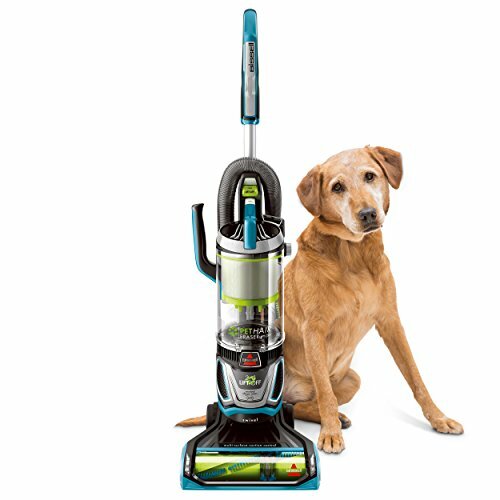 Equipped with a 3-stage cleaning system, plus 4-cleaning modes, Max Mode Suction and HEPA filter system, remove dust,hair,and large debris from your floors. Press the button to start or use the remote control, it will clean automatically and save your time to accompany the family,enjoy life. Dual Anti-Collision Sensors: detect obstacles and reduce the collision with furniture. Anti-drop Sensors: detect the steps to avoid cleaning robot vacuums from falling off stairs. Programmable scheduling allows it to clean when you are not present. Long lasting Li-ion Battery brings up to 140 minutes working time. Automatically docks and recharges when it runs low on power. 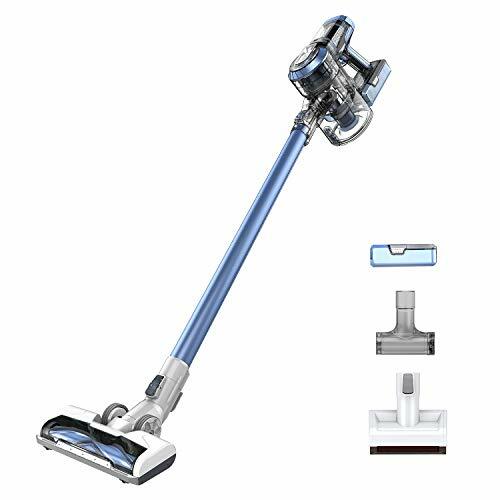 72mm height,can under the bed or sofa to clean,eliminate hidden dirt,suitable for hardwood and tiles floors,or low-pile carpets. *For optimal performance, the machine need to be cleaned regularly. 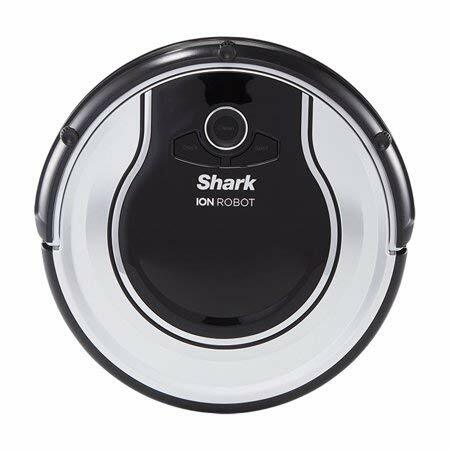 *It doesn’t entirely replace for manual cleaning, but greatly reduce the frequency and workload for regular cleaning. 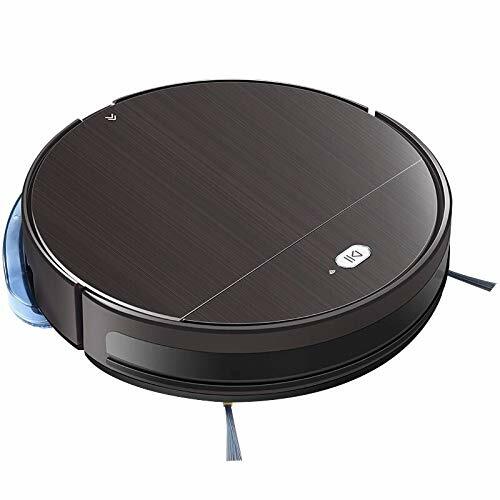 【Strong suction】New generation pet hair robotic vacuum cleaner, built-in efficient brushless motor, 1400pa max suction, can pick up particles, dirt and pets hair on hard floors and carpets, provide thorough and concentrated cleaning. 【3-Stage Cleaning System】Two rotatable side brushes and a helix brush work together to bring a strong cleaning effect. 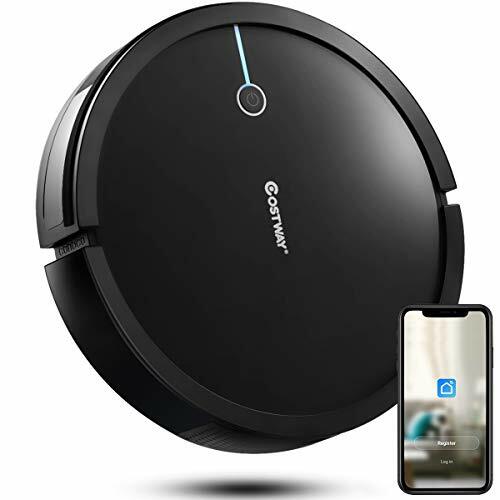 Equipped with robot vacuum HEPA filter & Primary filter system, which can capture fine dust and debris, avoid second pollution, allergy and ideal for your home with pets. 【Smart infrared sensor system】Include 360°Anti-Collision/Drop Sensor Protection, automatic induction, scanning obstacles, avoiding collision and falling, ensure the Robot vacuums work safely and high-efficiency. 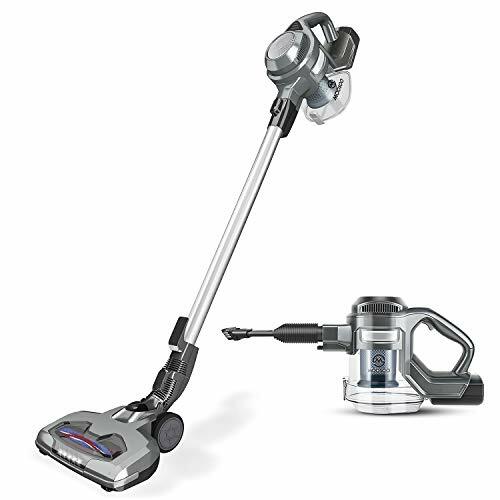 4 specialized cleaning modes: Auto, spot, edge and single room cleaning modes will meet all your different vacuuming needs. 【2600mAh large capacity battery】140 mins long lasting cleaning allow to sweep more space. 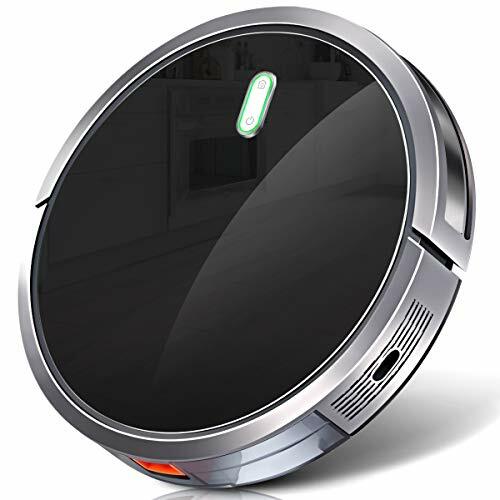 Robot vacuum cleaner with charging dock will start automatically on its schedule program and return to recharge when battery less than 20%. After charging, go back to the interrupt position to continue to clean, without repeated cleaning, save working time. 【Upgrade design and service】Anti-scratch tempered glass cover provides a sleek look and superior protection. 72mm height can easily go to most corners of the home, visible and invisible areas can be effectively cleaned. Noise less than 60dB, 1 Year warranty.